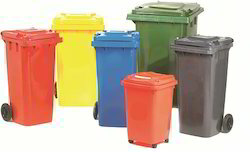 We are the leading supplier, importer, trader & wholesaler of Grabage BIns. We welcome queries for Plastic Storage Products from Chennai, Tamil Nadu. 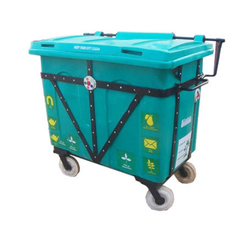 We are the Leading Manufacture,Supplier and Importer of Wheeled Garbage Bins in Chennai, Tamilnadu, India, Which is Available from 90 liters to 3300 lkiters in various colours and elegant designs. 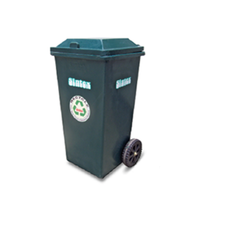 We are the Leading Manufacture,Supplier and Importer of Vertical Garbage Bins with Flap Lids in Chennai, Tamil Nadu, India. Which is Available in Blue colours and elegant designs. We are the Leading Manufacture, Supplier, Retailer and Importer of Plastic Bin With Metal Jacket in Chennai, Tamil Nadu, India. 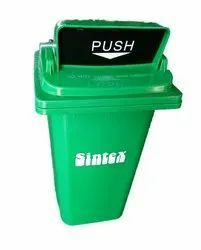 We are the Leading Manufacture,Supplier and Importer of Sintex Wheeled Dust Bins in Chennai, Tamil Nadu, India, Which is Available from 90 litres to 3300 litres in various colours and elegant designs. 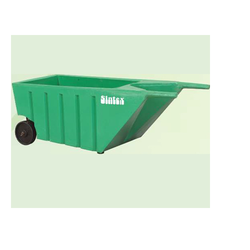 We are the Manufacture,Supplier and Importer of Wheel Barrows in Chennai, Tamilnadu, India; which is Available from 100 liters to 200 lkiters in green colours and elegant designs. 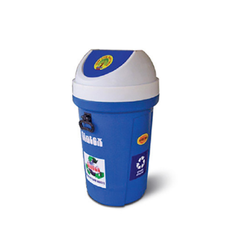 We are the Leading Manufacture,Supplier,Retailer and Importer of Injection Mould Garbage Bins in Chennai, Tamil Nadu, India. Which is Available from 20,50,100,120,240,660, 1100 liters in various colours and elegant designs. 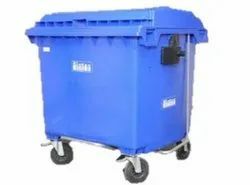 We are the Leading Manufacture,Supplier and Importer of Rectangular Garbage Bins in Chennai,Tamilnadu,India.Which is Available in standard colours and elegant designs from 385 to 900 mm height. 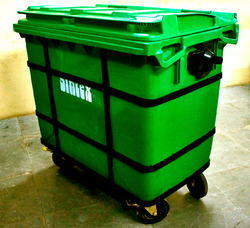 We are the Leading Manufacture,Supplier and Importer of Sintex Giant Wheeled Garbage Bins in Chennai, Tamilnadu, India. Which is Available from 120 liters to 1100 liters in various colours and elegant designs. 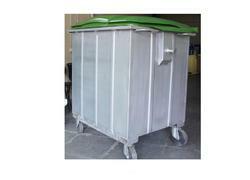 We are the Leading Manufacture,Supplier ,Retailer and Importer of Metal Bins with Lids in Chennai, Tamilnadu, India. Which is Available in various colours and elegant designs. Lid provision is also available. Compatible with universal compactor system. 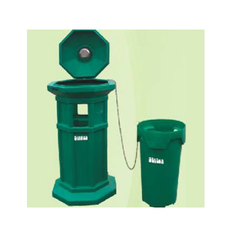 We are the Leading Manufacture,Supplier and Importer of Hexagonal Litter Bins in Chennai, Tamil Nadu, India, Which is Available in Green colours and elegant designs. 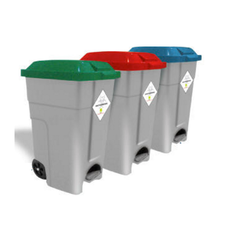 These Color Coding Dust Bins are used to segregtae waste according to their classifications . Further these waste bins come with a pedal and colored lid.  The bottom is white in color which ensures aesthetic look wirh quality. These Segregation Bins are used to segregate the wastes according to their categories . 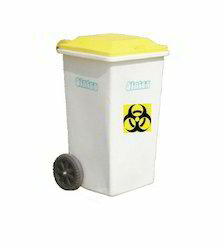 These bins are very much used in Hospitals. Industries, Factories, Warehouses, Hotels,etc.where separation of waste is mandatory. Segregating the waste according to their nature such as Recyclable/Non Recycclable/hazardous waste and so on are segregated based on colors.